Allstate, an ISN® certified contractor, specializes in a multitude of Residential Services. From roofing to interior remodeling to outdoor spaces and energy efficient products, our services can help add value to your home. 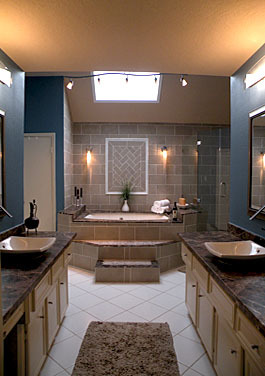 We can handle residential remodeling projects of all types and sizes – interior remodeling, baths, kitchens, summer kitchens, patios and patio covers. Simonton and NT Windows are energy efficient. 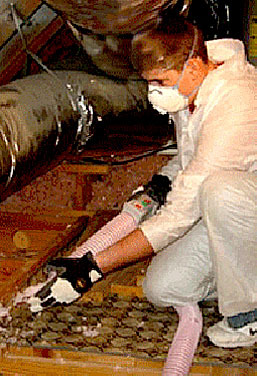 Allstate uses Owens Corning blown-in insulation. Radiant Barrier Paint is another energy saver.